An absolutely stunning Indian wedding at Sri Ganesh temple and a vibrant reception at Rocketown in Nashville, Tennessee with exceptional design by Sage Nines Events. Summer wedding with a ceremony at St. Henry Catholic Church and a reception at the iconic Loveless Cafe & Barn in Nashville, Tennessee. Multicultural wedding at the Historic Vanderbilt Museum on Long Island which looks over the Northport Bay. Hanna + Fran's Spring Engagement Session at Nashville's Centennial Park. Nashville’s Centennial Park is where Fran preposed to Hanna so it was only fitting to do their engagement session there as well. Flowers were just beginning to bloom at this Spring time engagement session at Sewanee’s University of the South in Tennessee. An outdoor wedding ceremony at the Cordelle with a cocktail hour and fun reception to follow! Emily + Harrison's Outdoor Wedding Ceremony Followed by a Stunning Tent Reception in Franklin Tennessee. Emily + Harrison's beautiful outdoor wedding ceremony followed by a poolside cocktail hour and an elegant tent reception in Franklin Tennessee. A beautiful Tennessee backyard rehearsal dinner decorated with family heirlooms and catering provided by Chef's Market. An Irish wedding at Historic Traveller's Rest Plantation and Christ the King Catholic Church including a bagpiper and flower girl-dog! A Spring Wedding designed by Regalo Design including donuts, sparklers, and the infamous Music City Trolley! An indoor upscale barn wedding at Tucker's Gap in Lebanon Tennessee. A Cinco de Mayo themed rooftop rehearsal dinner for Catherine + Cary in downtown Nashville at the Country Music Hall of Fame. Live music, churros, maracas, and margaritas! 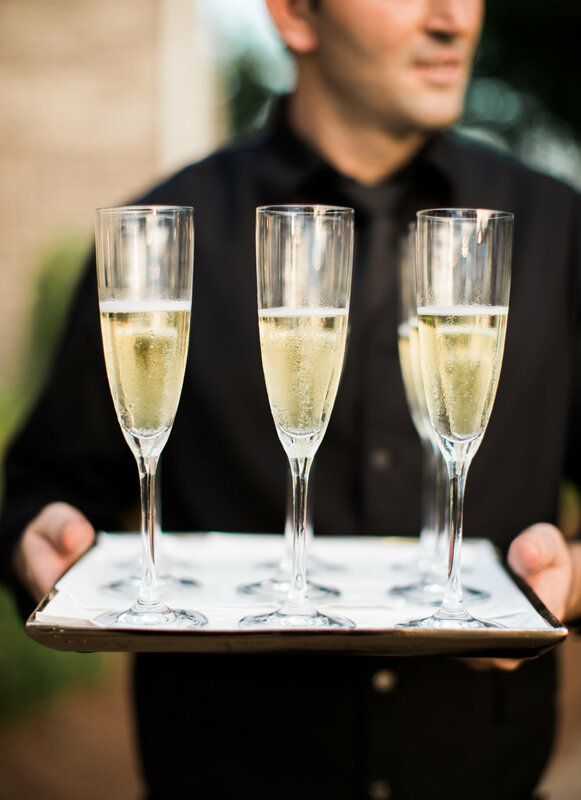 This wedding was All That Jazz and more! 1920s fashion adorned the guests and wedding party as they brought in the New Year in downtown Nashville. A Roman Holiday indeed. Enjoy my recap of exploring this ancient city. You'll see photos of the Colosseum, the Vatican City, Roman Forum, and more! These two celebrated with family and friends at the historic Ravenswood Mansion complete with an outdoor ceremony and tented reception. The guest enjoyed southern style food, dancing, cake, and Moon Pie favors. Art, Gelato, and Wine! That's right, we explored Florence and the heart of Tuscany on this part of our journey! Part 3 of our Italian adventure! 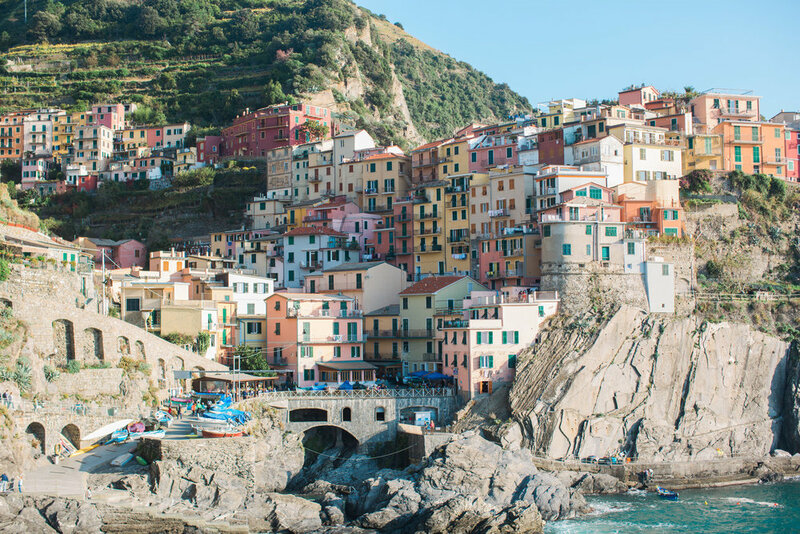 We spent 4 days in Cinque Terre exploring the five villages. Tawni + Ryan's Nashville Destination Wedding at The Wren's Nest. Gondola rides, Island of Burano, Bridge of Sighs, St. Mark's Basilica, San Marco, and more!